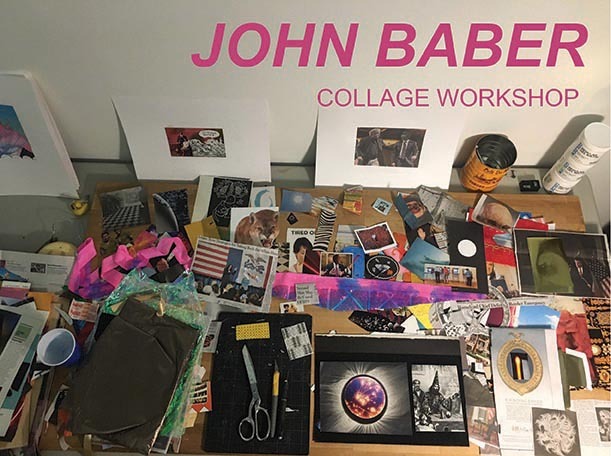 In this workshop, John Baber will introduce the various paper collage techniques used within his studio practice. A brief overview of his work will be shared among other collage artists including Ray Johnson, Hannah Hoch, and the Gee’s Bend Quiltmakers. 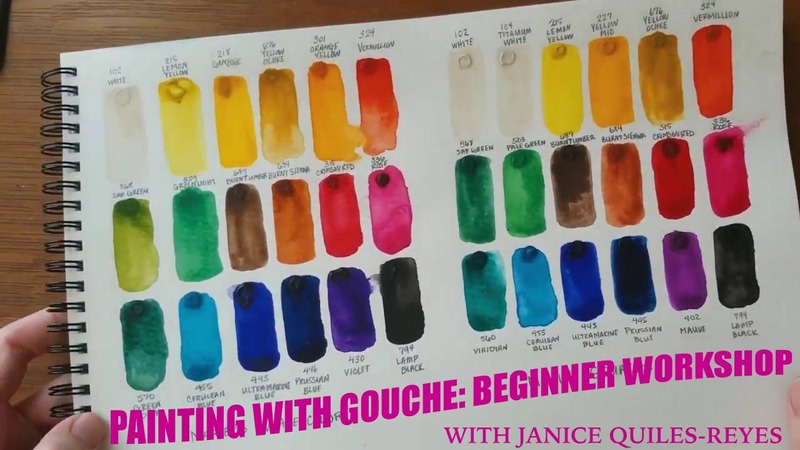 Participants will gauge their approach to content and also experiment with various materials and surfaces. 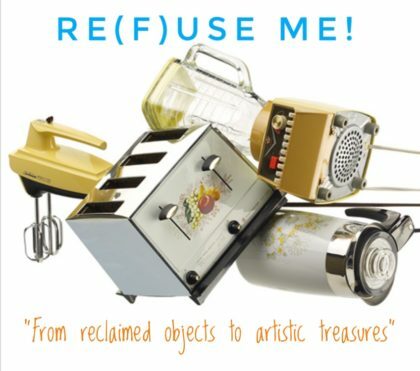 Individual and collaborative collages will be achieved by relying on imagination, spontaneity, and chance. Participants are asked to bring 2 magazines or newspapers – one they will keep, and one they will exchange in the workshop. 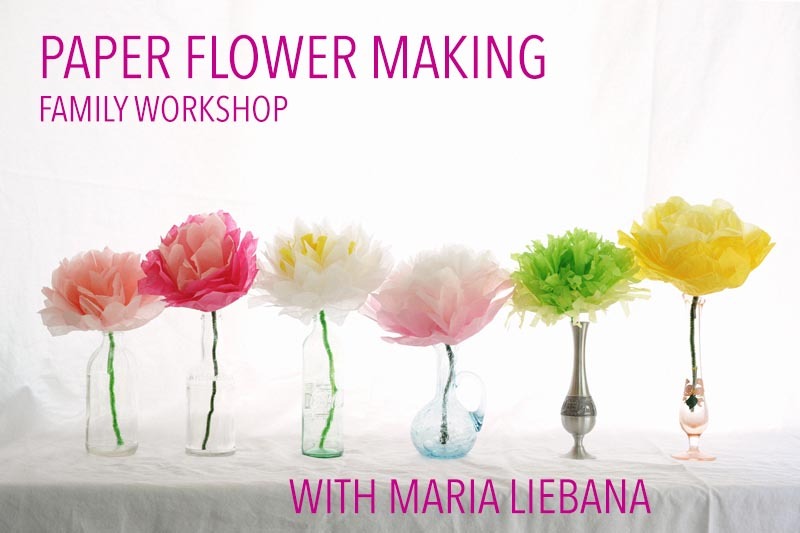 Come join artist, Maria Liebana for a flower making workshop for you and your child. 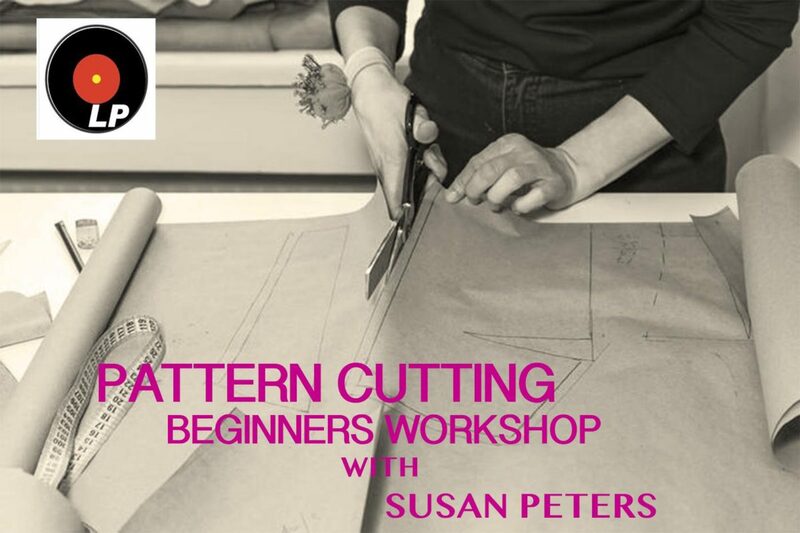 You and your child will learn how to craft basic tissue paper flowers and paper petal cutouts to create one big flower. Bring home a jar of paper flowers, a wreath, a bouquet, a garland to brighten up your home this spring or give them to a special person in your life in honor of Mother’s day. 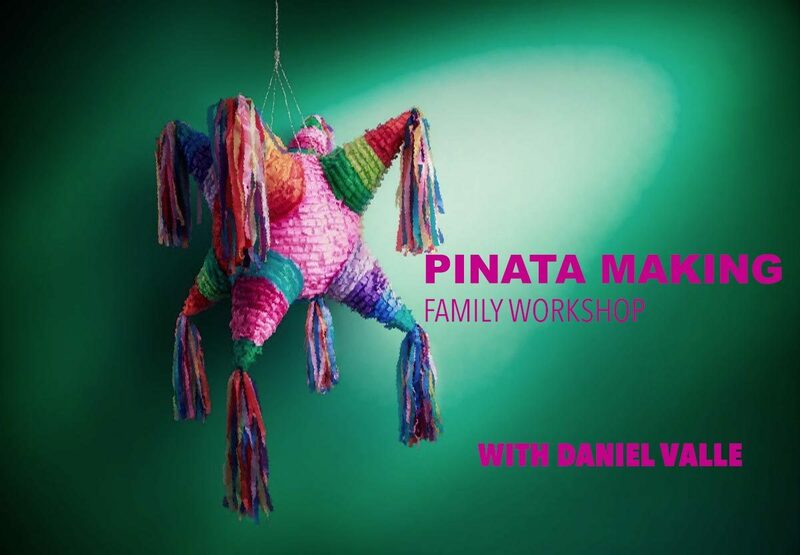 Come join artist, Daniel Valle in a piñata making workshop. Adults and children are welcomed. You will learn how to create a piñata using basic and traditional techniques with a variety of materials.Materials will be provided.